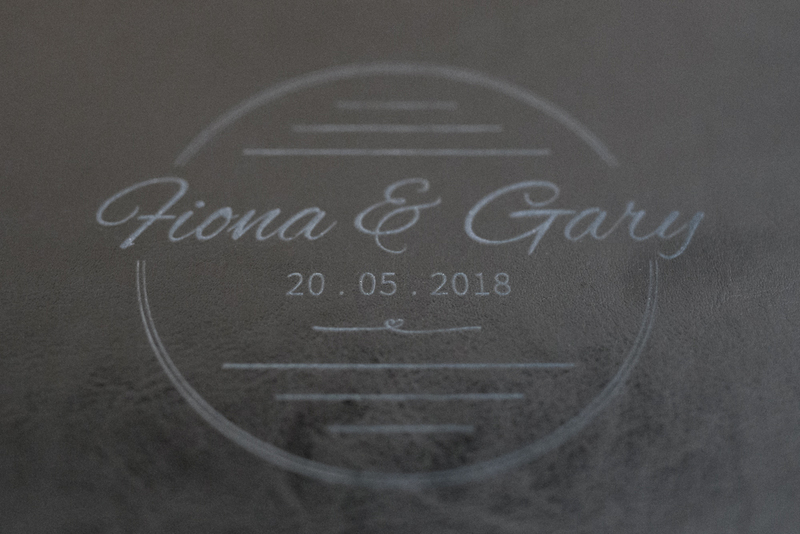 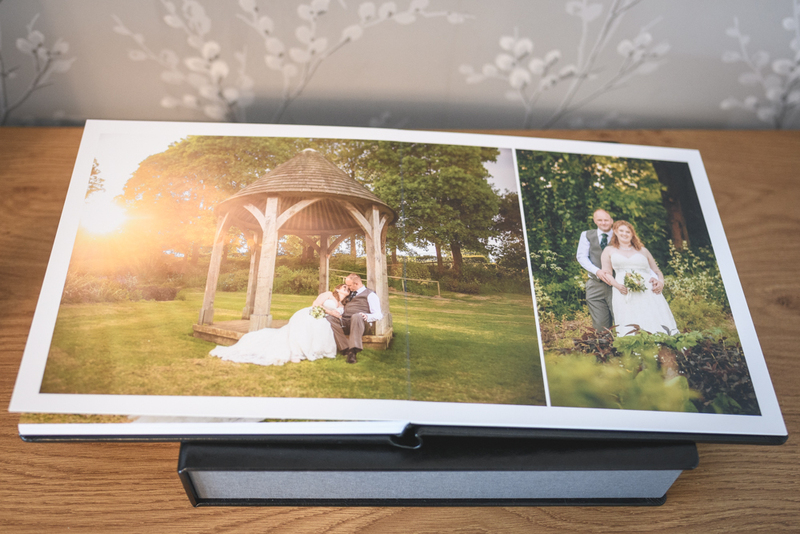 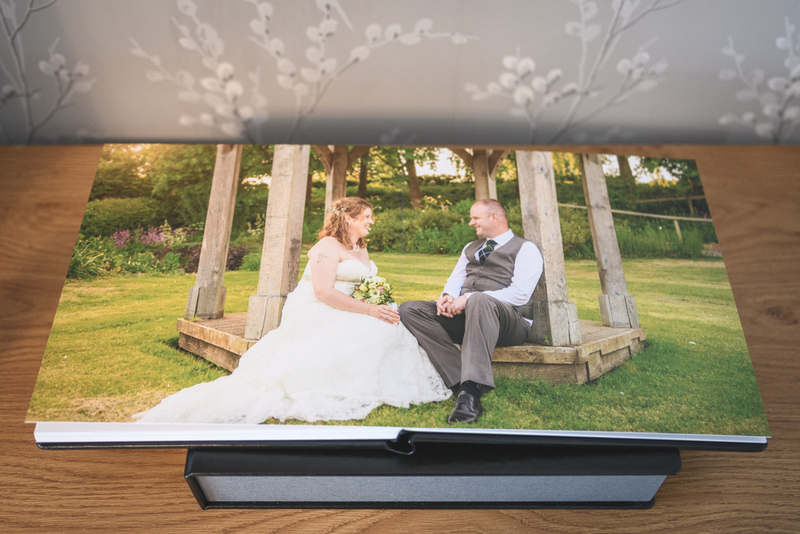 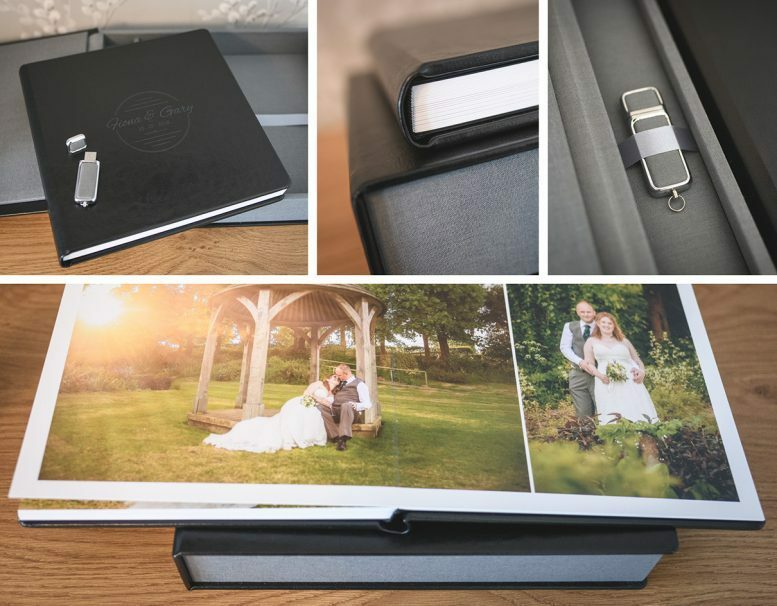 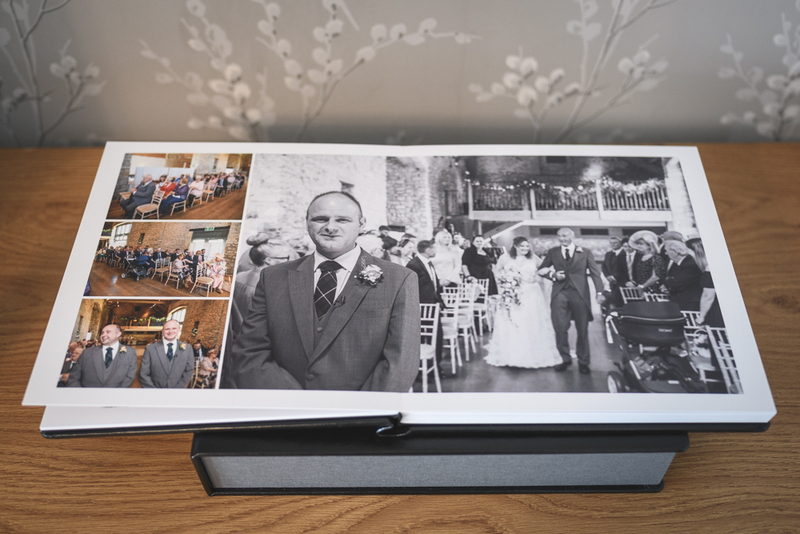 This stunning wedding album belongs to Fiona & Gary who had the Album Box Set (exclusive edition) with their wedding package. 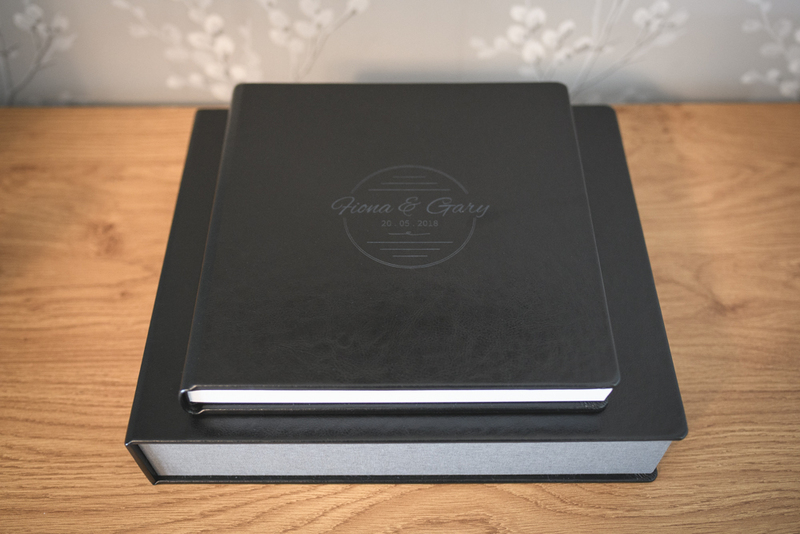 For the album design, they choose the black eco-leather for the album and box covering. 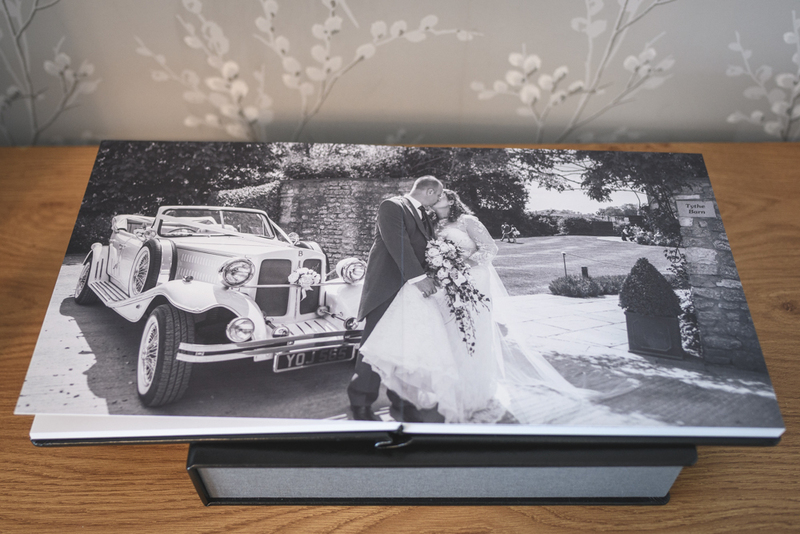 This complimented the grey textile innner colour. 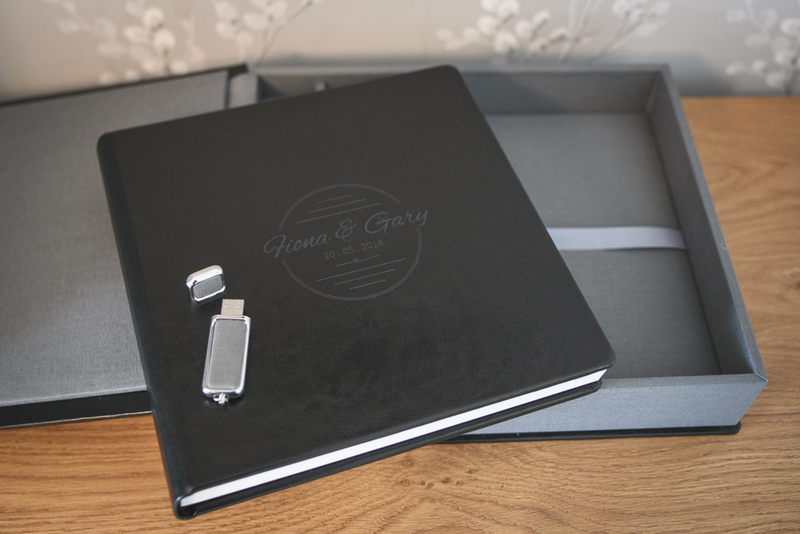 They also choose to have a personalised front cover which they names and date of wedding.